AcadiaChamber Press: Thank You for a Wonderful Flight! Thank You for a Wonderful Flight! 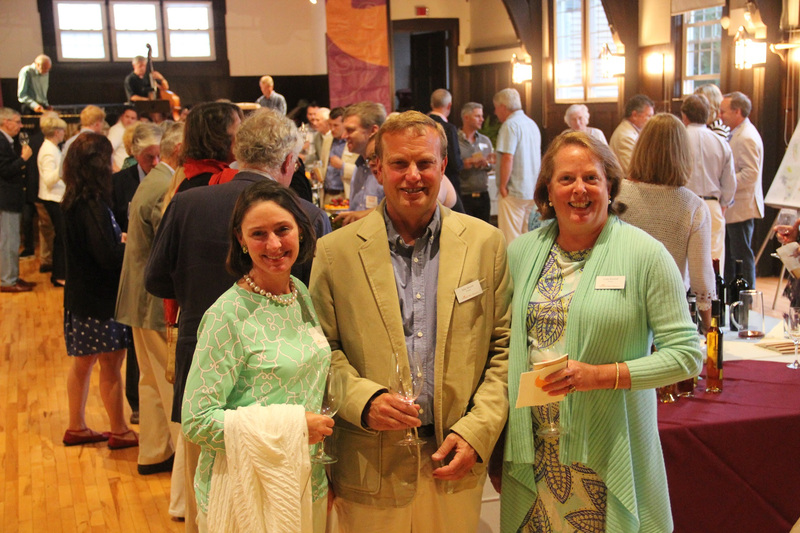 A postcard from California, right here in MaineThanks to the warm support and company of so many of our friends, the Wendell Gilley Museum's third annual Flight of Swallows proved a soaring success. 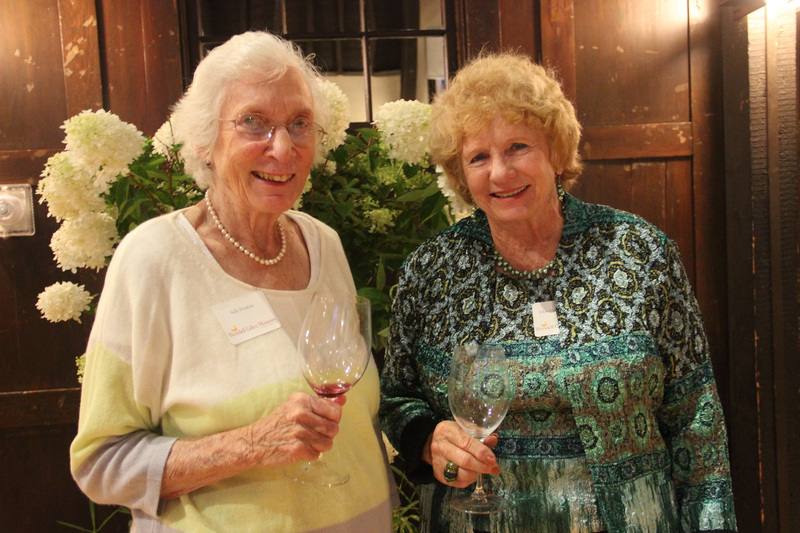 Guests, volunteers, trustees, and staff gathered on August 13th for a summer evening filled with elegant tastes, sights, aromas, and sounds of the Pacific. 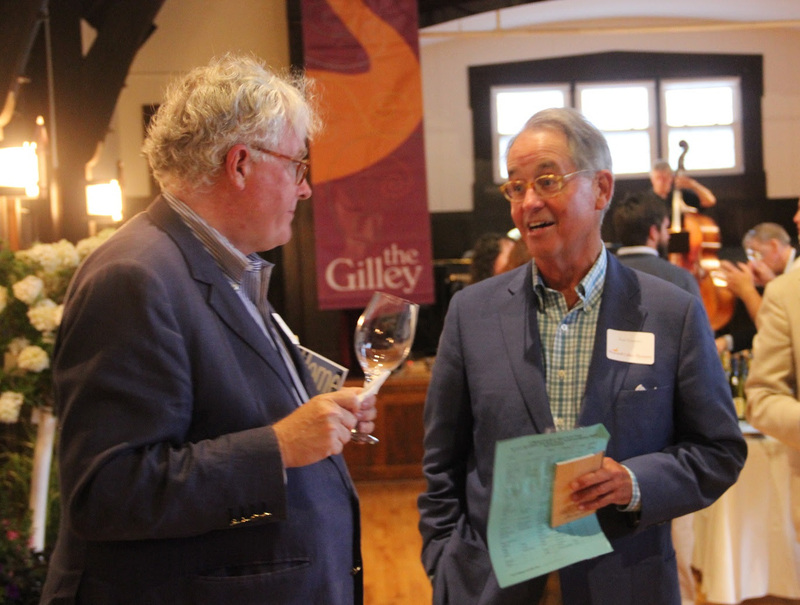 The exquisite selection of 50 wines from California gave everyone plenty to savor, as did the hors d'oeuvres and fresh, poppy jazz delivered to us live by Scott Cleveland on piano, John Gallagher on bass, and Jim Frick on vibes. 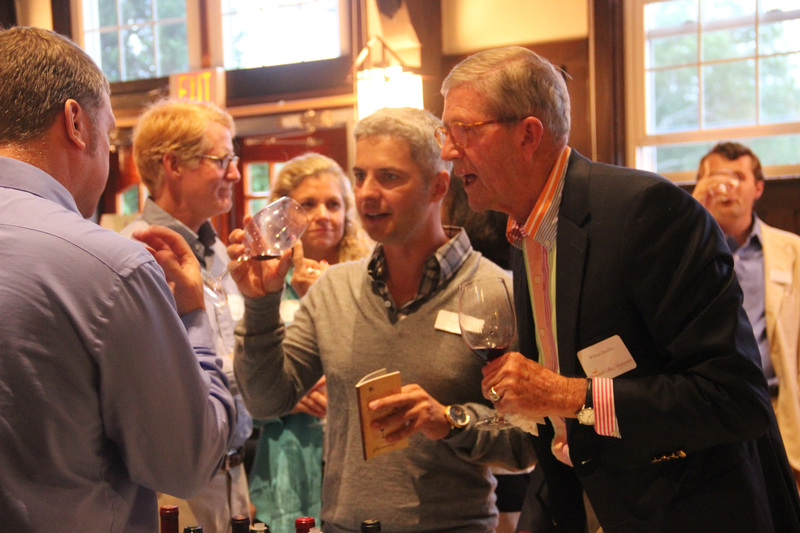 People noted their favorite wines and enjoyed lively conversation with each other in a classic coastal Maine setting. The most memorable part of the evening was the company. A Flight of Swallows, and the Museum, would not be possible without your enthusiasm and generosity of spirit. Next year we continue our Flight around the world with primo wines from Italy. The flavors and stories that accompany the selections are sure to keep everyone in good spirits. We hope you can join us for this Italian-inspired celebration in August 2015. Again, from all of us at the Gilley, thank you. Copyright (C) 2014 Wendell Gilley Museum All rights reserved. Unsubscribe info@AcadiaChamber.com from this list. Forward this email to a friend.